We’ll train you when we install.Â Then we’ll back you up after. 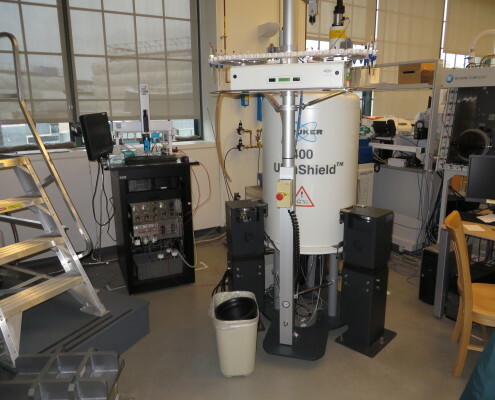 ProtasisÂ certifies every CapNMR Probe at the University of Illinois (where microcoil NMR was invented).Â We can lease magnet time from 300 MHz to 600 MHz there on a variety of NMR systems.Â We then travel to each customer laboratory to carefully install each probe (e.g., find the ‘sweet spot’), optimize it for its new magnet (e.g., tuning and shimming).Â We re-certify the probe performance on-site and confirm factory specifications. 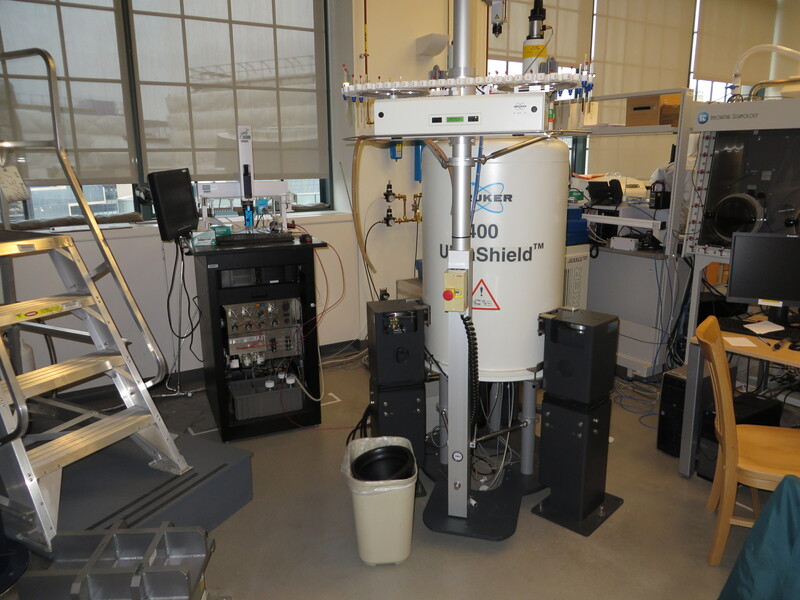 Once installed, we’ll work with you to pass along the fine points of MicroFlow NMR (e.g., manual/automated sample loading) and show you how to achieve the best results with microcoils.Â Standard probe installations take about 1.5 days.Â Automation systems typically take about four days. After the installation, we’ll follow up by telephone or email.Â We can also operate the automation system and spectrometer by WebEx conference, which is very handy for teaching, debugging or demonstration.Â Longer term, we suggest maintaining your probe and automation system with an Uptime Support Plan that provides for equipment repairs, telephone support, web tutorials, software upgrades and a handy consumables kit. Schedule an interactive training course. FREE tutorials for common procedures. Subscribe to our newsletter and join our 14 subscribers. Subscribe to our newsletter and join our 14 subscribers.